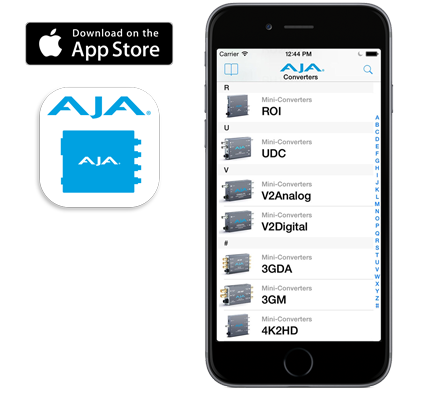 AJA’s Infrastructure Mini-Converters provide a wide range of options for common infrastructure and point of use needs. 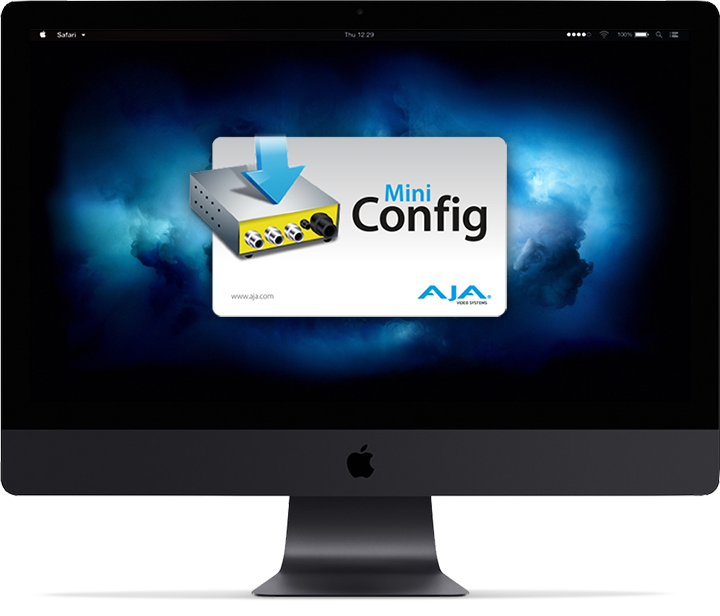 Explore your options for Distribution Amplification, Audio Embedding/Dissembeding, Audio Digital to Analog and Analog to Digital conversion, Multi-Plexing and Sync Generation with support for blackburst, bi-level,tri-level and equalization. The 12GDA and 12GM Mini-Converters offer the latest support for 12G-SDI Distribution Amplification and Multiplexing. 12G-SDI offers multiple advantages. 12G-SDI offers eight times the bandwidth of normal HD-SDI with the simplicity of single cable connectivity. 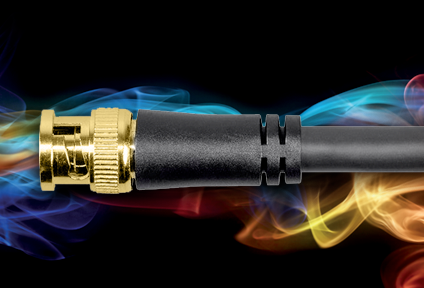 12G-SDI has the ability to handle high frame rate and deep color 4K/UltraHD signals, including up to 100/120fps. 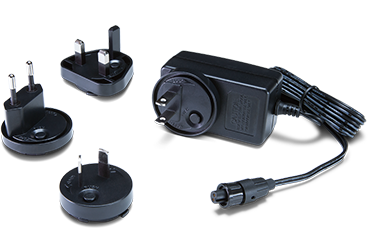 This has major benefits for live events, broadcast studios, on set and live venues when it comes to cable complexity, weight, and troubleshooting..